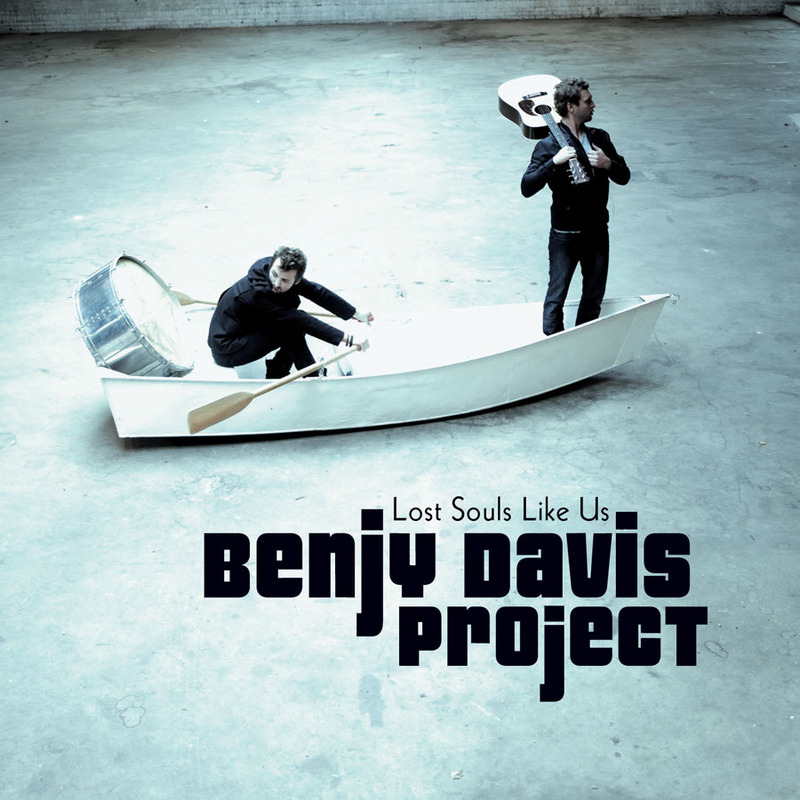 Benjy Davis Project. 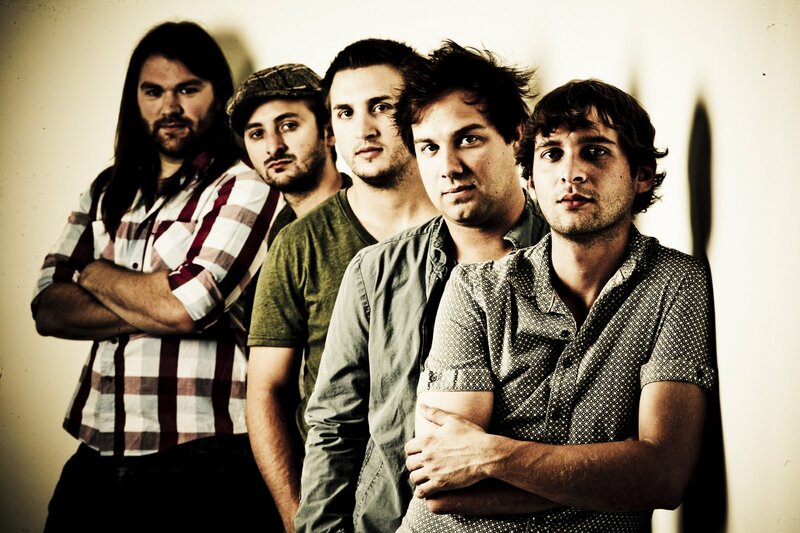 Kind of a mix of pop, rock/alternative, and sometimes a little country feel. Every song has a different feel to it, so it never gets old. I’m tired of artists that sound the exact same on every song and every song sounds exactly the same as the last. In fact, you can get a free album here, on Amazon. The album is a sampler of songs. I also love the album Lost Souls Like Us. I couldn’t choose one song to highlight, so download the free album and listen for yourself! I’m going to have to see them live next chance I can. Categories: Music Monday | Tags: Benjy Davis Project, music | Permalink.